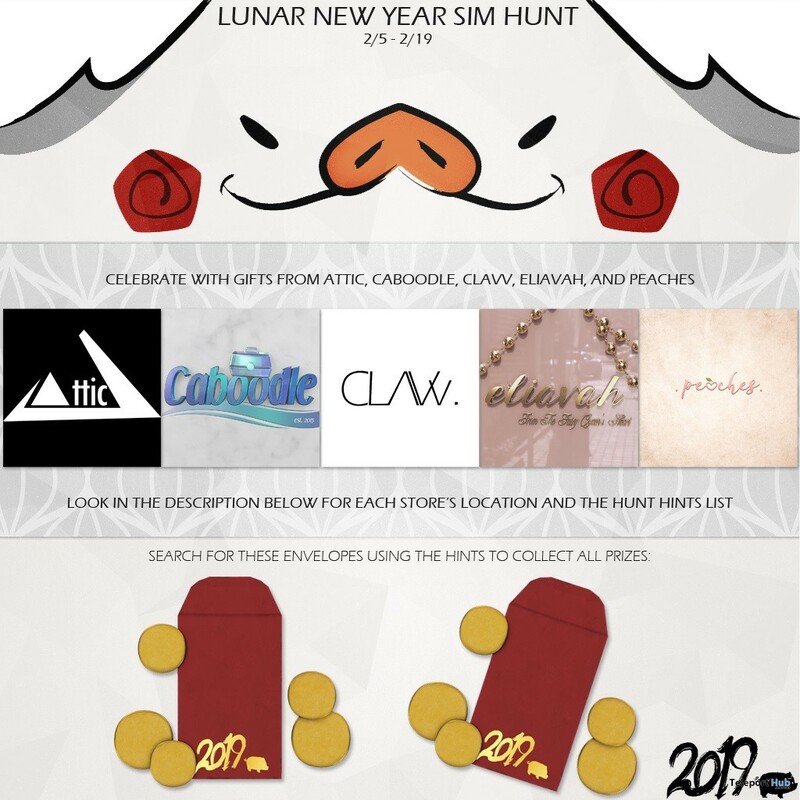 Lunar New Year Hunt 2019 – A Lunar New Year themed hunt with gifts from Attic, Caboodle, Clavv, Eliavah, and Peaches. 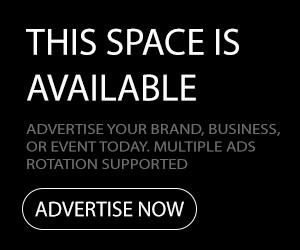 Hunters can find a list of hints at the landing point or on the participating brands’ social medias. Hunt gifts will be placed in red envelopes at each store’s location.